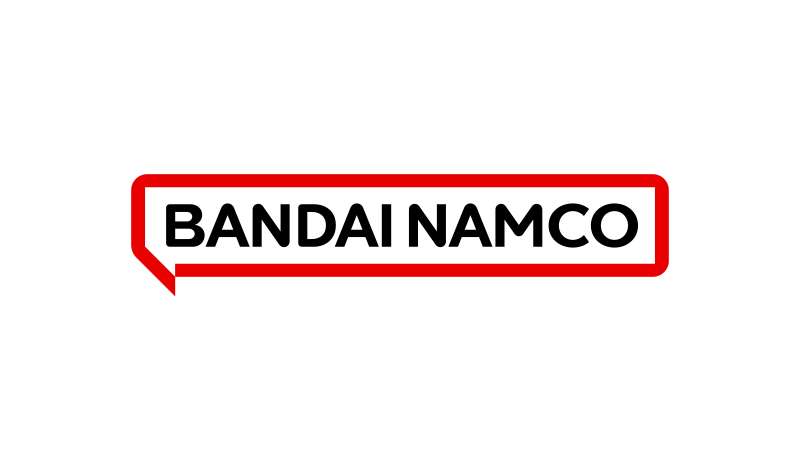 Bandai Namco Amusement is a company that offers various recreational activities in the Okinawa prefecture. Our stores each offer various types of games for both children and adults, so please come visit us and enjoy your time. We offer claw crane machines, pachinko and photo sticker booths. 9:00 a.m. ～ 11:00 p.m.
※According to laws, our shop, customers under the age of 18 can not enter the afternoon after 8 pm. For children, we have the Asobi-Park playground full of engaging activities. 10:00 a.m. ～ 11:45 p.m.
[Sat. & Sun.] 9:00 a.m. ～ 11:45 p.m. According to laws, our shop, customers under the age of 18 can not enter the afternoon after 8 pm. Thank you for your understanding and cooperation. We even have bowling alleys. 10:00 a.m. ～ 11:00 p.m.
We offer claw crane machines, photo sticker booths. 10:00 a.m. ～ 9:00 p.m.
Open hours 10:00 a.m. ～ 8:00 p.m.
Open hours 9:00 a.m. ～ 8:00 p.m.